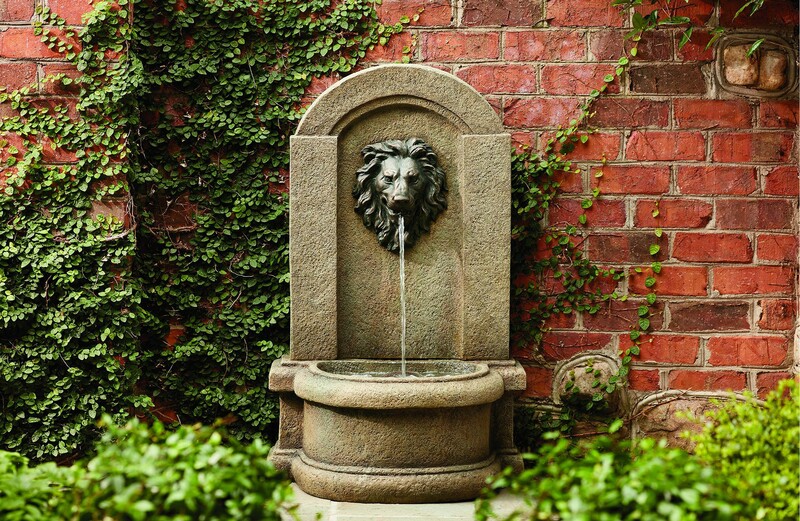 Decorating your lawn or garden doesn't have to break your bank to look great. 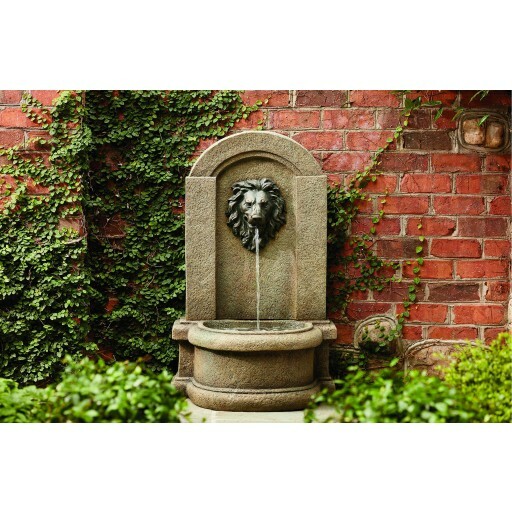 This classical fountain features a beautifully decorated lion head on a faux-sandstone base. An excellent choice for a bold outdoor centerpiece.